Notes: It's interesting, looking at it, how much help Tool had with their initial performances. Remember, in 1993 Tool are just about 2 years old & have already performed around the World. A lot has to do with the LA music scene they came from & other "alternative" groups; most notably Rage Against The Machine. Rage hooked Tool up as openers for them at the beginning of 1993 in Europe & later on in the year as well. 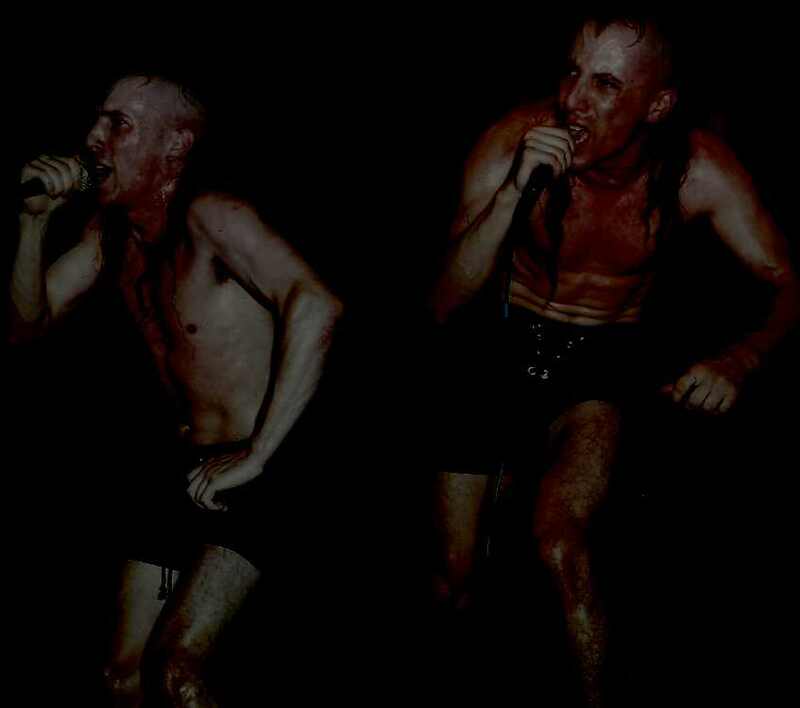 The constant exposure & experiences of touring helped mold, shape & hone the skills of each respective member of Tool. And you know what? That energy is pungent during this era; exemplified on this recording. As with most of the Lollapalooza gigs, Tim from RATM "faked playing bass" while Paul played behind the stacks invisible to the crowd and actually performed the song. Interesting stuff. MJK: Thank you, good night. Paul: This song is called Sober. MJK: This is a love song, goes out to my gimp friends in Rage Against The Machine. Paul: You guys getting wet? MJK: We can stop if you want, you know, it's drier inside. Paul: If you are, that's too bad but we're not bad cuz we have this... hahaha.